Pamphlet diary date #1: Leicester Shindig! I’m really looking forward to featuring at one of my favourite regular poetry events. 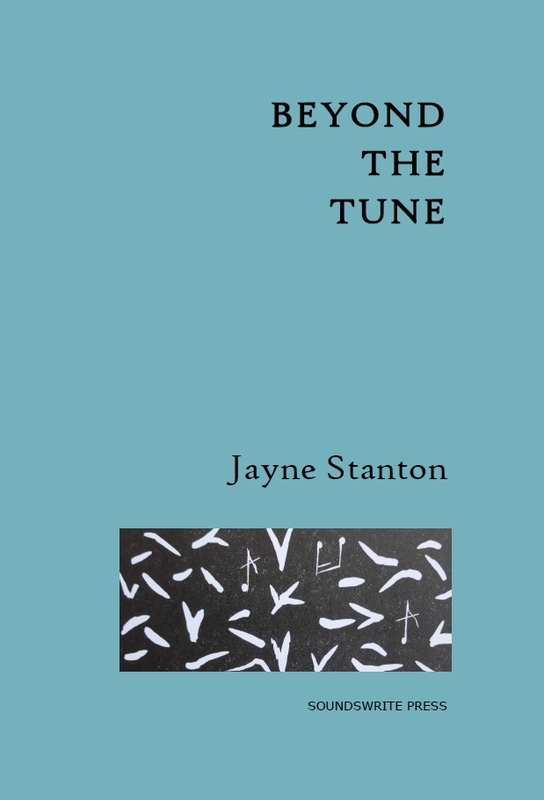 I’m treating the evening as a pamphlet pre-launch: I’ll be reading poems from Beyond the Tune and copies will be on sale for the first time. I’ll have my signing pen handy, too! And if you haven’t yet picked up a copy of Caroline Cook’s Primer – well, I reckon it’s rather excellent and well worth a read, too. 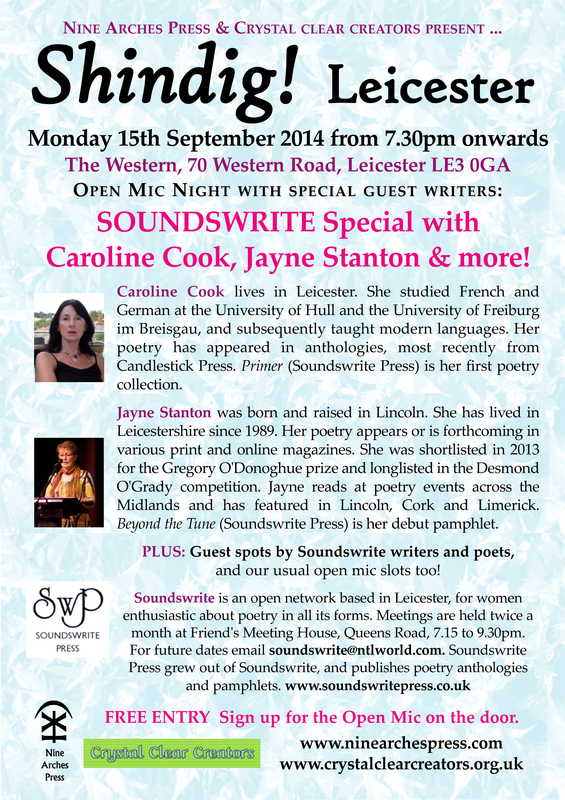 If you’re local (or not too far away and fancy a poetry jolly to Leicester), it would be lovely to see you there. For those on Facebook, click here for a link to the event. Or just turn up on the night and surprise us! In my previous post, I was excited at the prospect of getting my hands on a proof copy of my pamphlet: something tangible, after all those months of hard work, highs and lows. 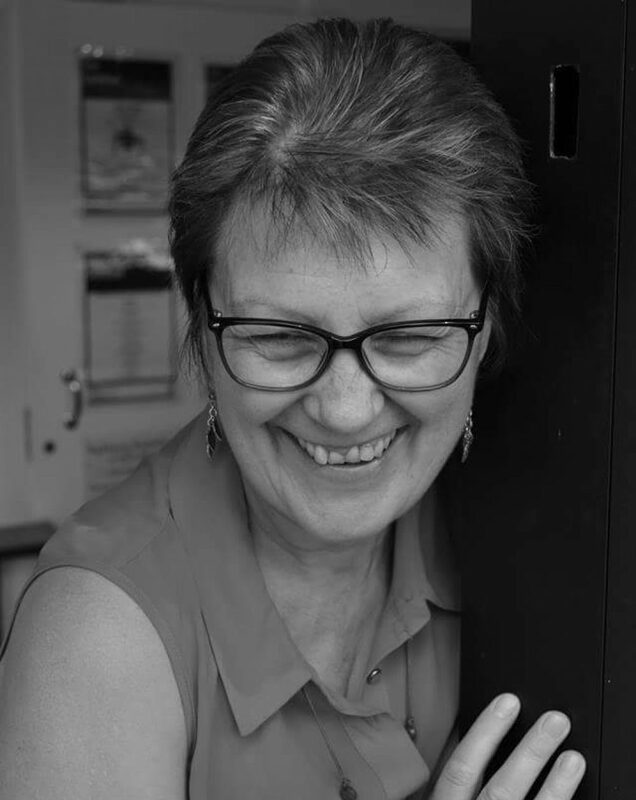 So I was surprised that the elation I’d expected to feel – well, it just wasn’t there! Instead, I felt rather flat, if I felt anything at all. Don’t get me wrong – I’m really pleased with the overall look, the print quality and everything, to say nothing of how opposite poems can now physically ‘talk’ to each other. And I needed the affirmation of the tactile (I’m trying really hard, here, to avoid using phrases like ‘skin-on-skin contact’…). Thanks to Davina Prince and one or two other collection-published poets who’ve been through all this before, I’m reassured that, in a way, this is a kind of ending, if only until the pamphlet launch and afterwards. So it’s natural to feel deflated, even a little sad. And I’ve managed to distance myself a little, which is a good thing, as very soon my little pamphlet will have to stand up for itself as readers make of it what they will. Launch details and a couple of diary dates to follow. As some of you may remember, I wrote 100 poems in a day last November to raise money for Refuge. You can read my report about it here. Unfortunately, the situation has been getting worse, not better, for victims of domestic violence with the closure of numerous vital centres across the country. So I’ve decided to revive the challenge and write 100 poems on 15th August 2014. This time, I’ll be writing the poems on the back of 100 postcards (and uploading the images to this here blog). You can claim the postcards you like by commenting below the posts, or by leaving a comment when donating. Here is my JustGiving page, please donate! I have a very ambitious target this time, but we raised nearly £700 last time, so I think we can do it!